More than a dozen unique, locally owned boutiques and restaurants are now open, with more opening every week! 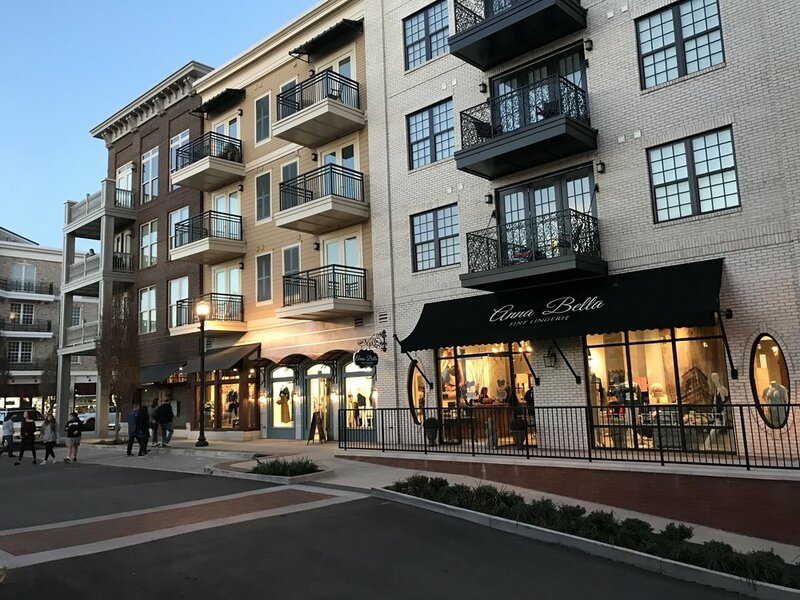 Come shop and dine in the new heart and marketplace of downtown Alpharetta. Scroll down for the complete list. Enjoy convenient, free parking in the garage at Main and Park Plaza.